Wizards in training and Muggles alike are going to love this harry potter music box. 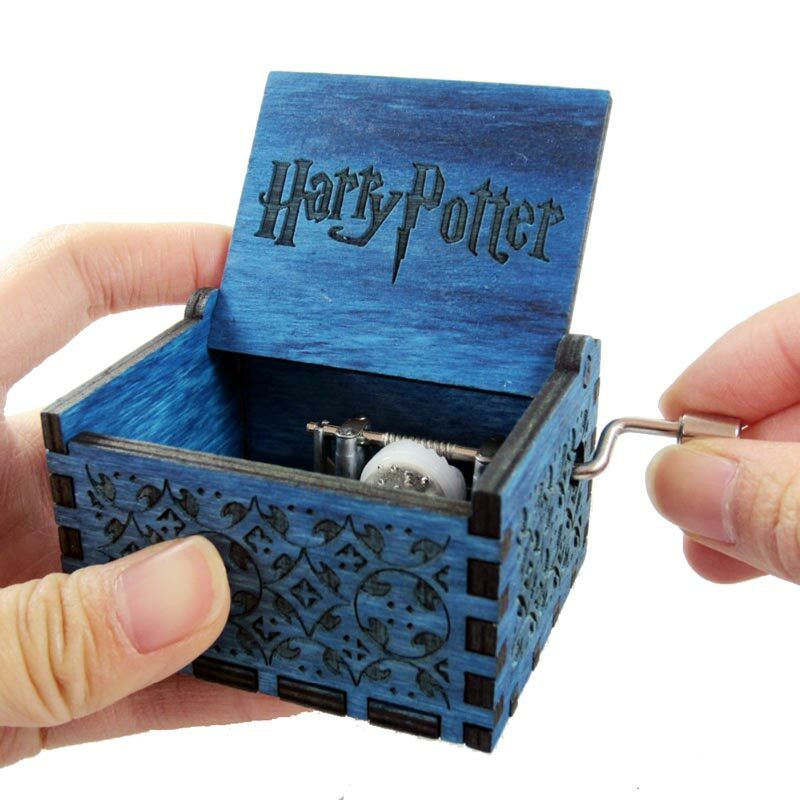 Open it up and you will find magic inside, no spells needed. Just turn the crank on the side of the box and it plays this well know tune in a way only a music box can. The music of Harry Potter’s theme brings goosebumps on every potterhead’s skin. 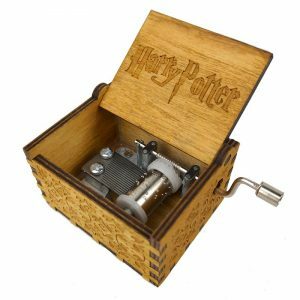 No matter how many times you listen to its captivating music, it always brings with itself the hope of Hogwarts’s letter. 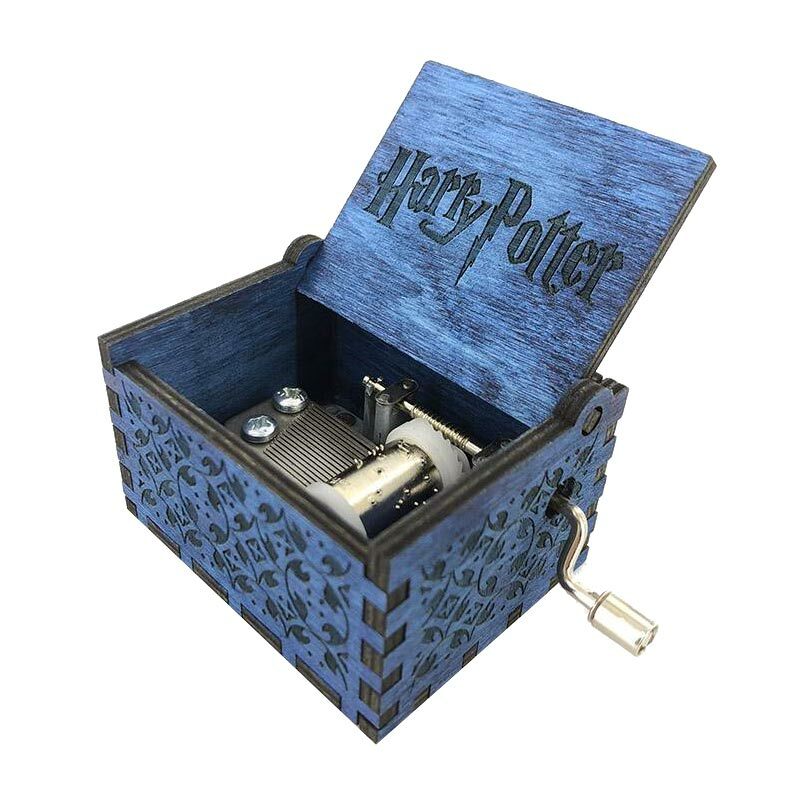 Thus, to all the fans, Harry Potter music box is a beautiful way to remember the love that stags with us. Made of wood, the box plays Hedwig’s theme when instigated. Harry Potter Music Box is a perfect gift for Potter Heads, geeks and music lovers, the unique music box’s design was inspired by vintage storage boxes with engraving on the inside. thank you so much for this awesome product. music is so soothing and nostalgic! loved it.